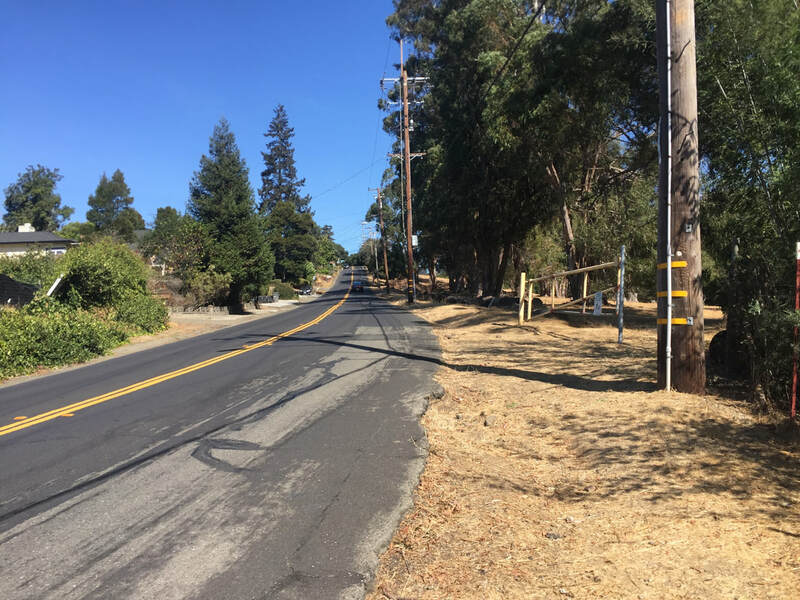 Parking: For the first entrance, you can enter the park from several of the streets off of Malcom Ave (Snowdown, Cameron, Lochard, Ettrick, Elvessa, Fallbrook Way). These are all dead-end streets, so you can park where available but please be considerate of the residents (we usually park across the street from Malcom Ave because there's more space, and you're not parking right in front of someone's house. 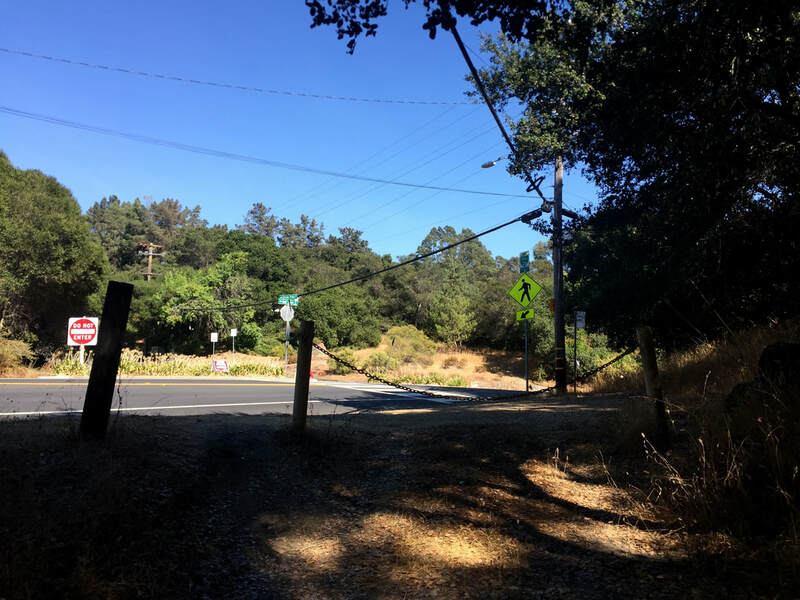 For the second entrance, there is a pullout on Skyline Blvd, down a paved but unmarked street, right in front of the yellow barrier and "Park Rules" sign. 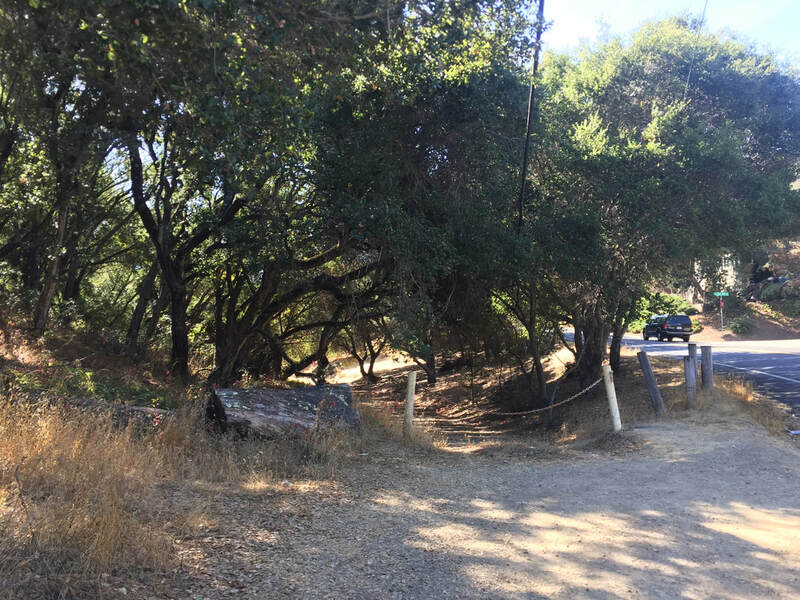 For the third entrance, there is neighborhood parking at the trailhead. 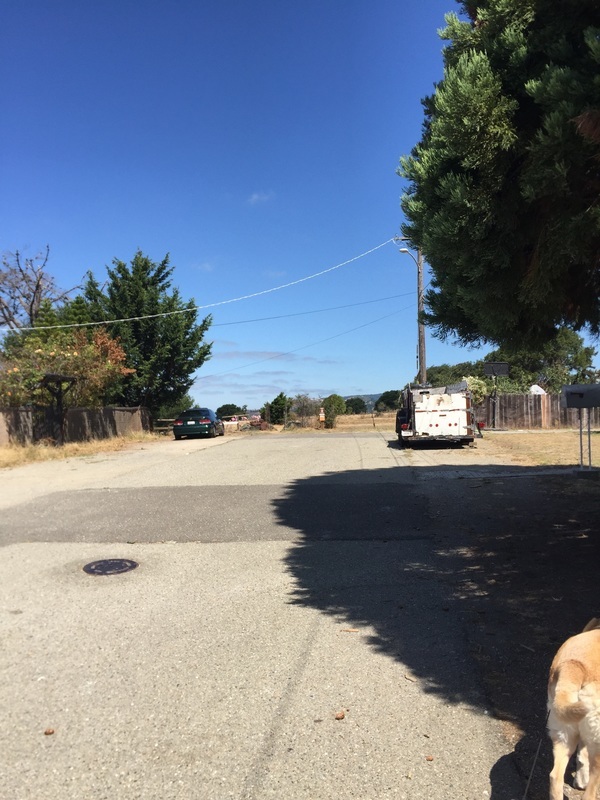 Please be respectful of residents. 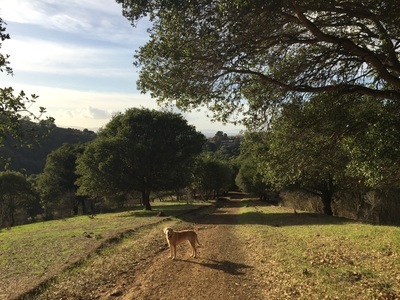 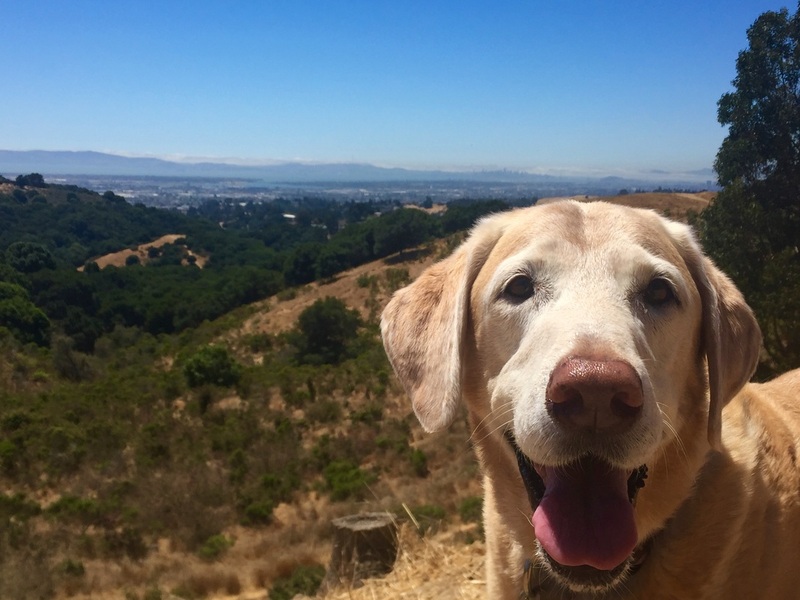 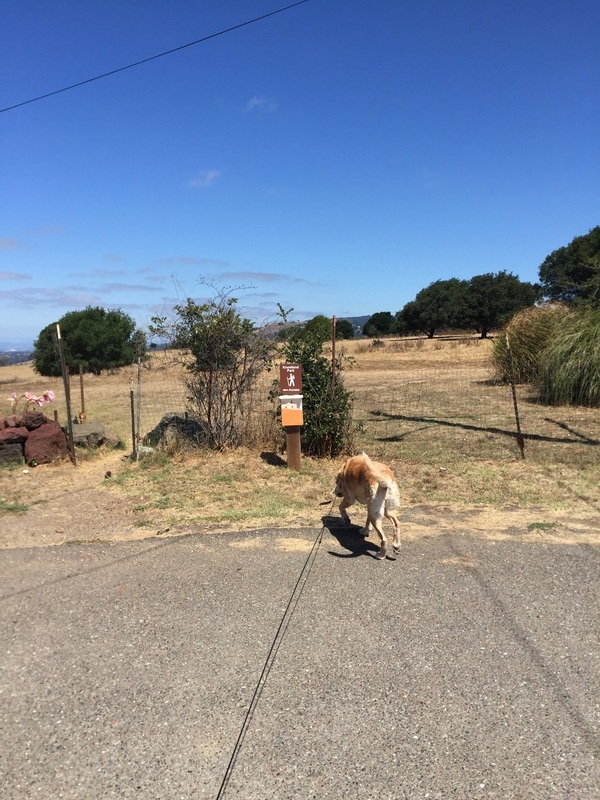 Dogs are asked to be on-leash near the trailhead. For the Golf Links Road Trailhead, you can park on Calafia Ave and cross the street at the crosswalk. 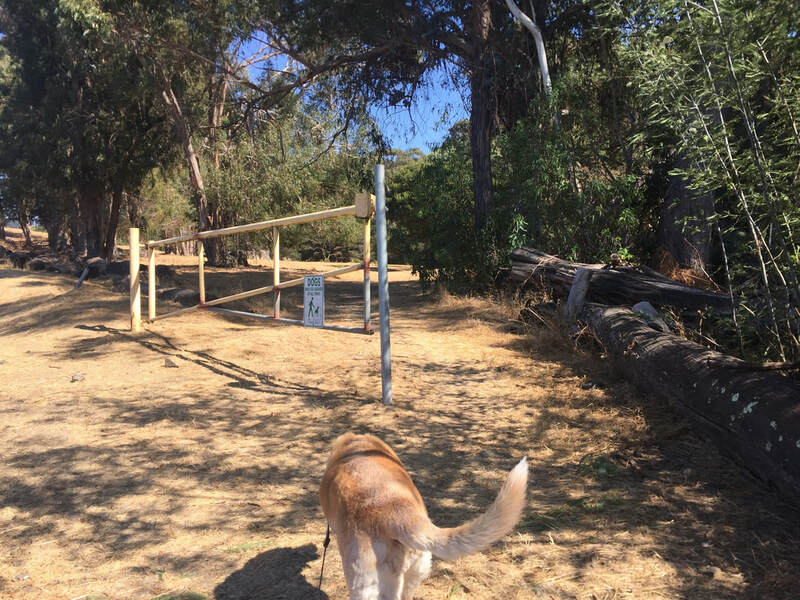 Please be respectful of residents. 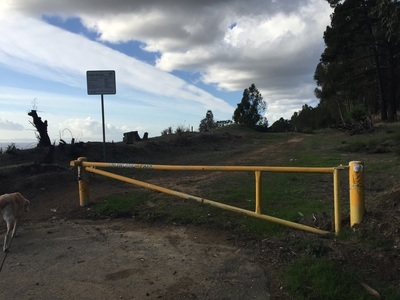 Trailhead is at the yellow fire gate. 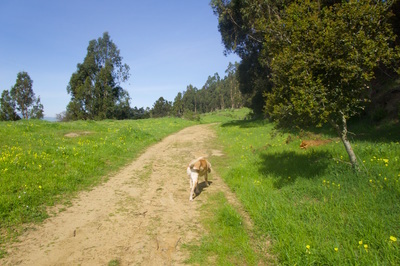 Best time to visit: Year-round, but if it's a hot day, only in the early morning/late afternoon. 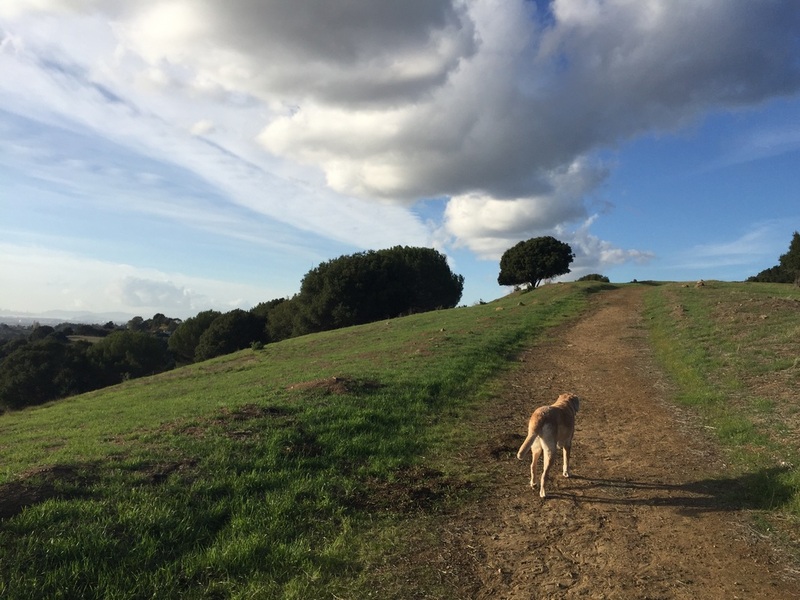 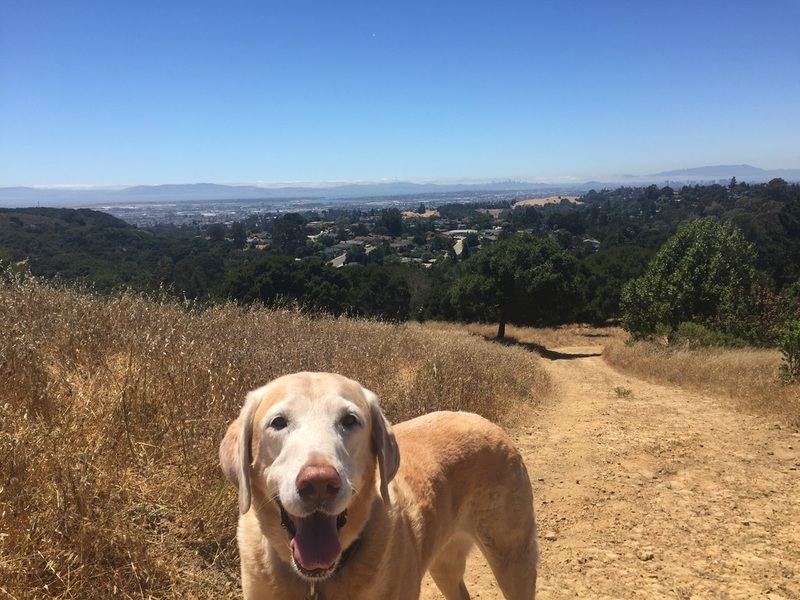 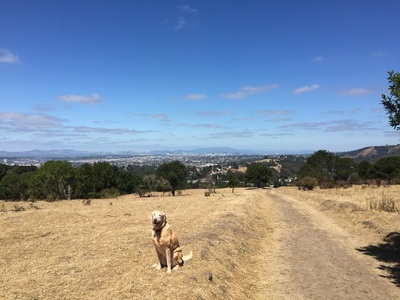 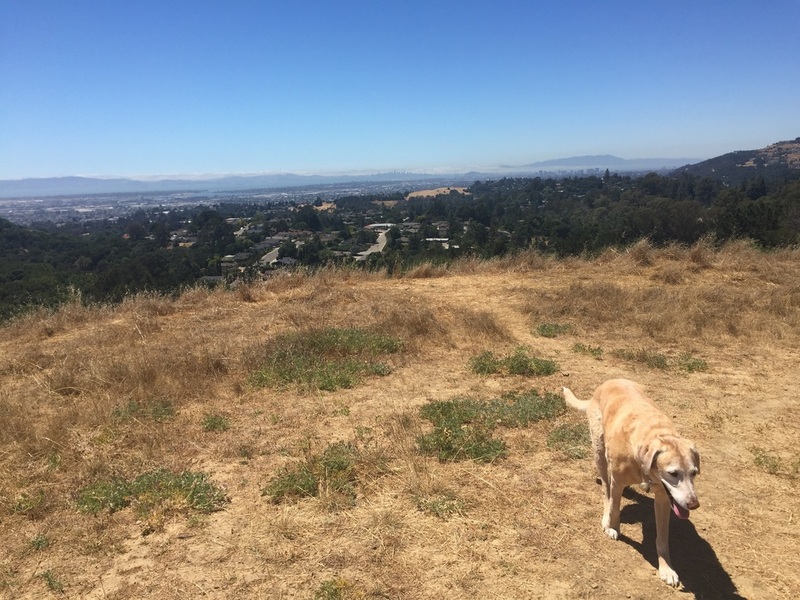 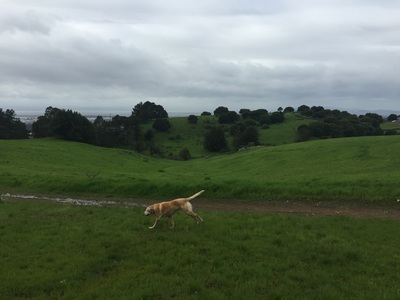 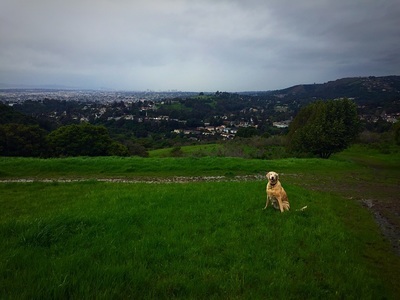 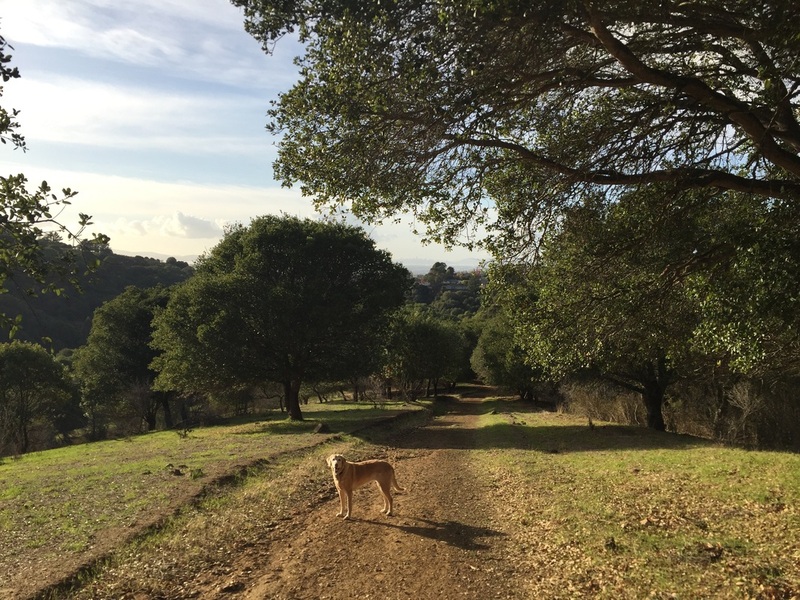 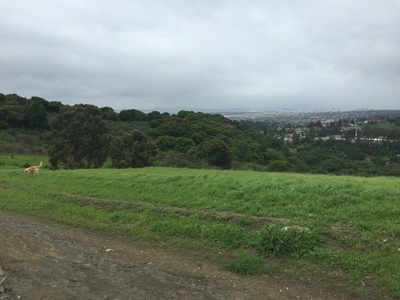 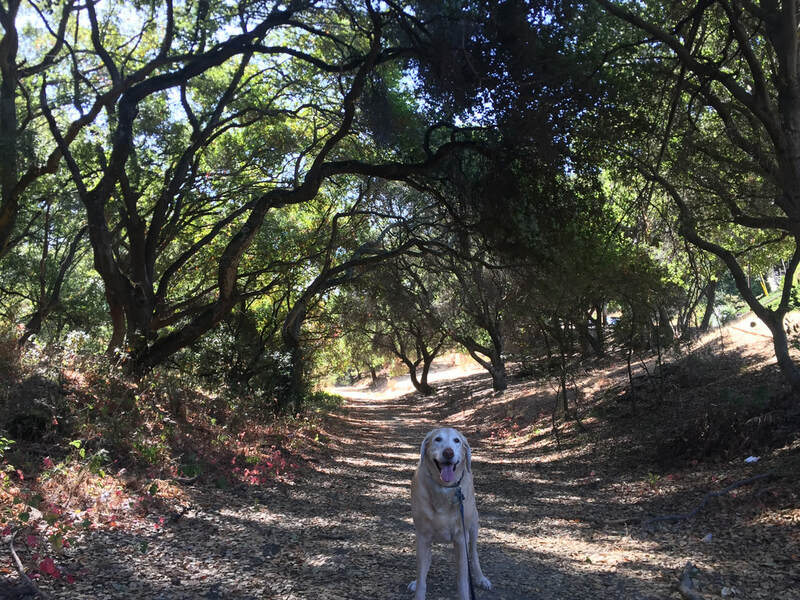 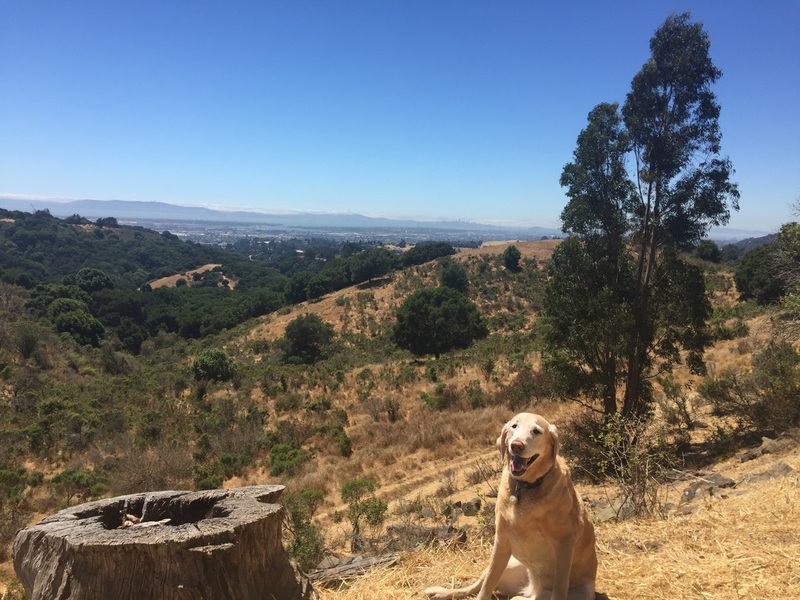 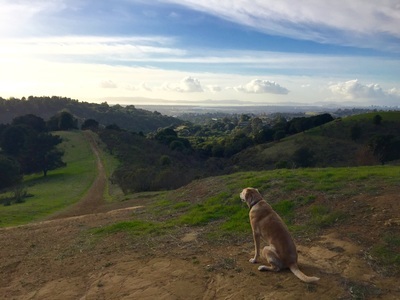 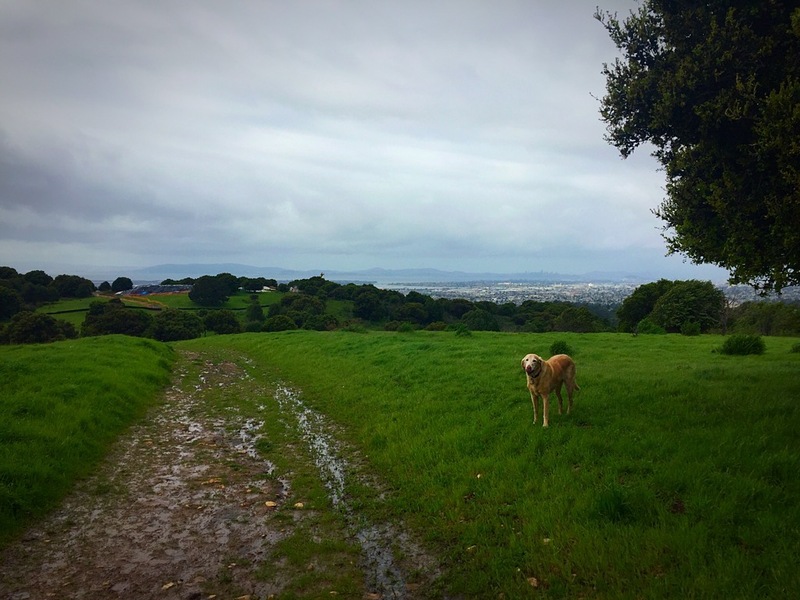 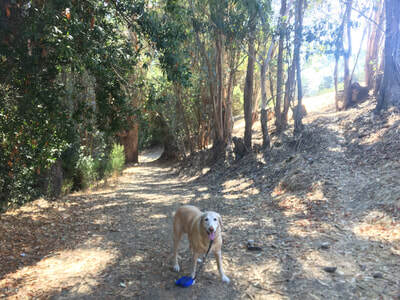 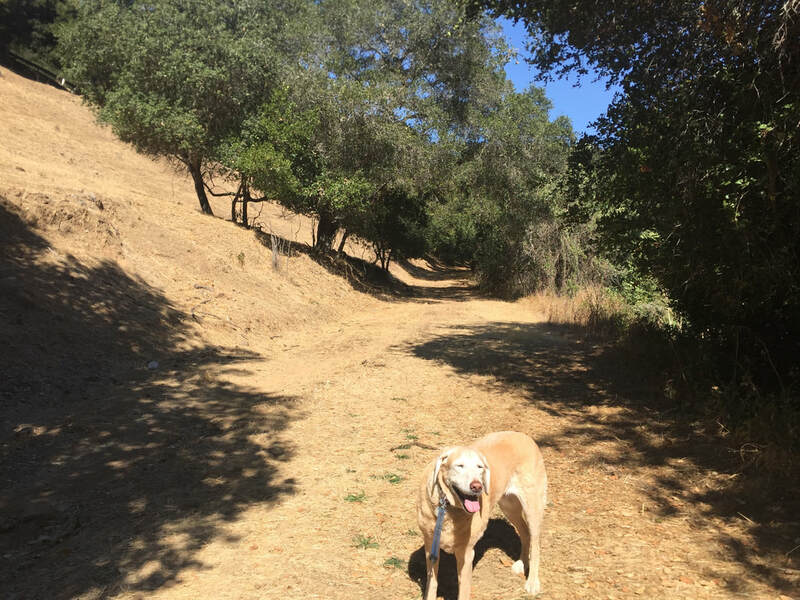 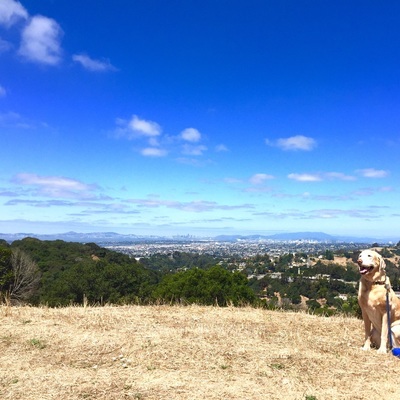 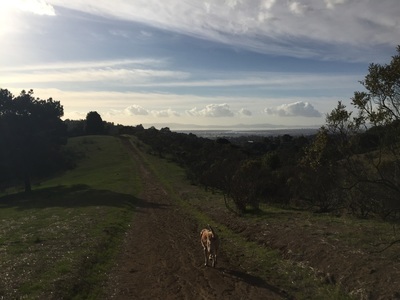 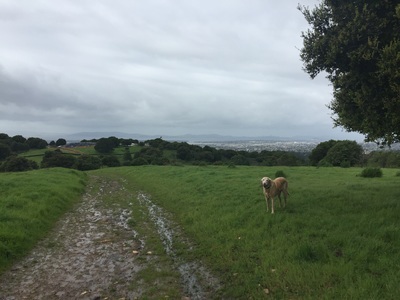 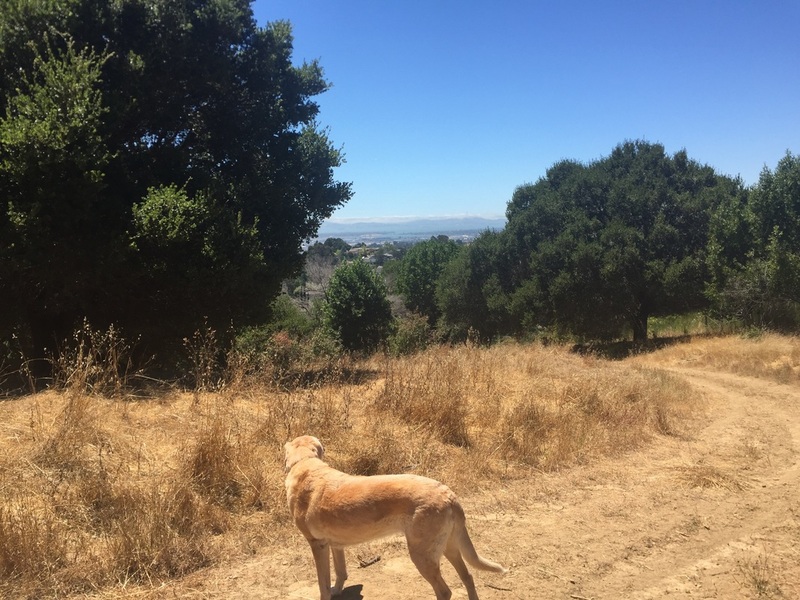 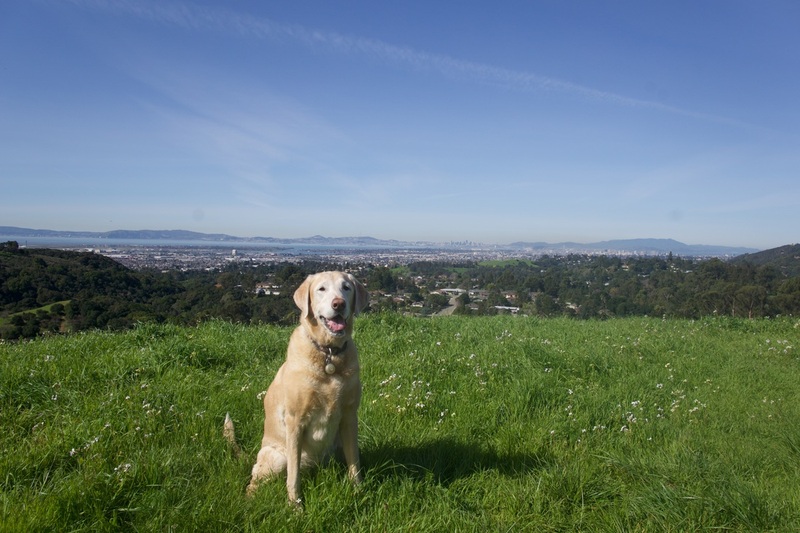 Description: 500-acre open space in the Oakland hills with panoramic views of the bay. This park is split in two by a heavily wooded area in the center, split by Golf Links Rd. 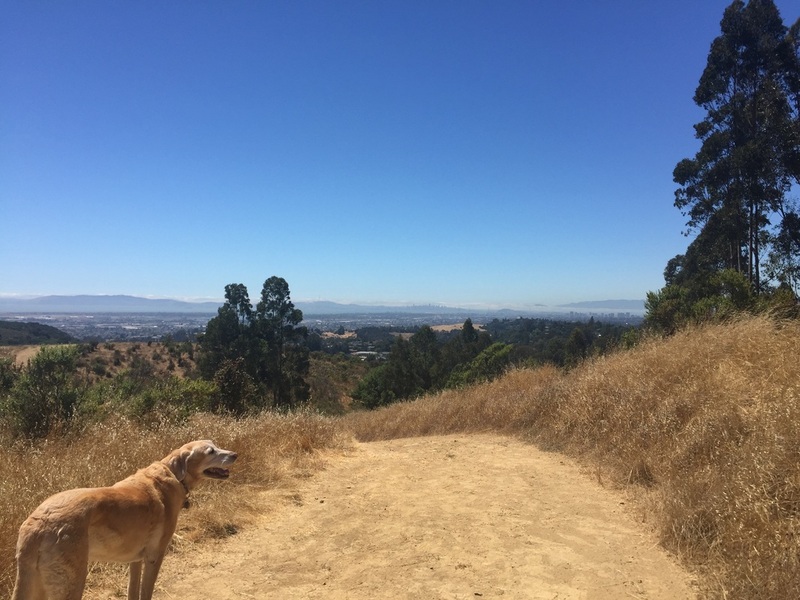 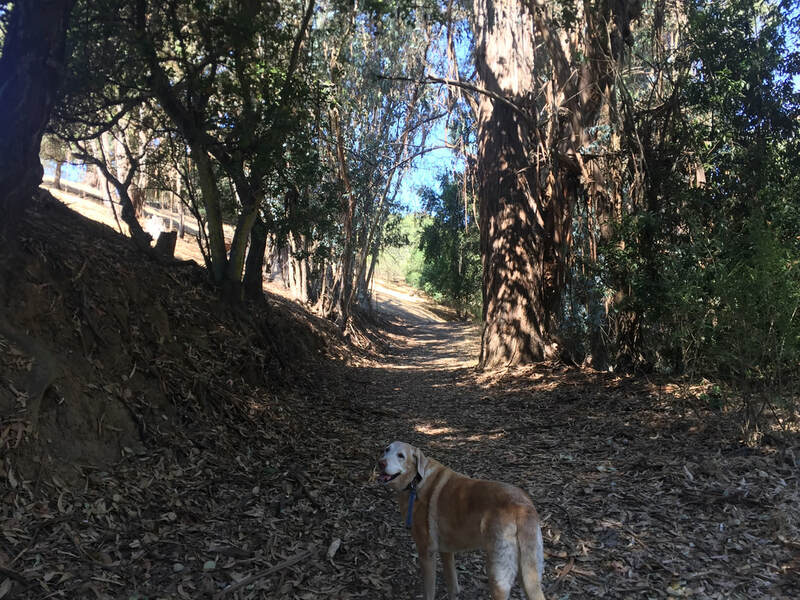 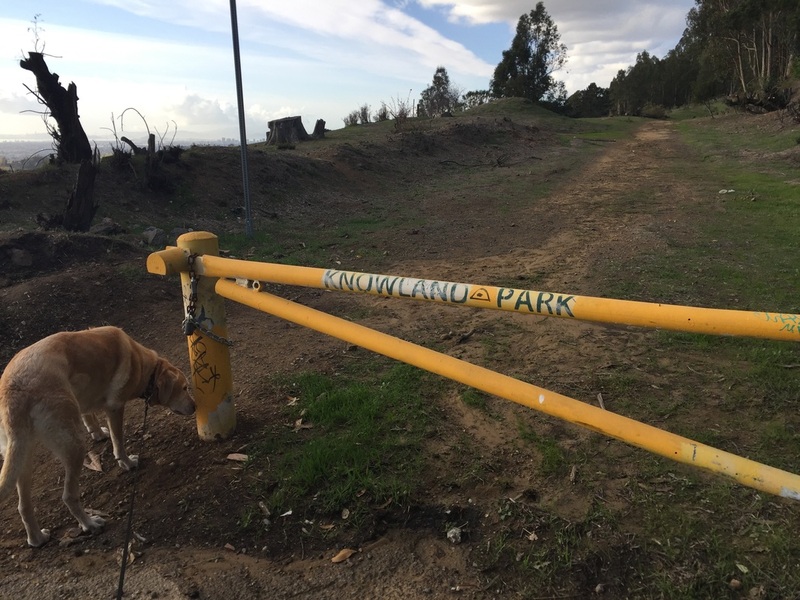 You can start at the Malcom Ave entrance to hike the San Leandro side, or if you want to explore the upper trails, you should park at the Skyline entrance. 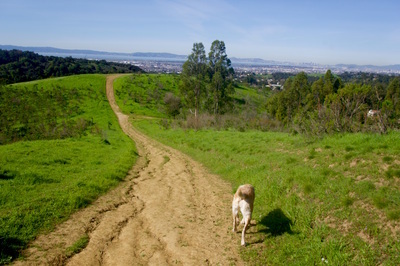 The Skyline entrance has beautiful panoramic views of the bay and some steep, challenging trails. From the parking area, proceed through the yellow barrier and walk straight ahead. 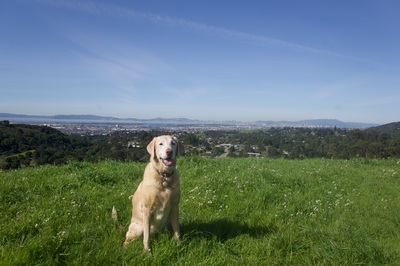 You will immediately see views of San Francisco. 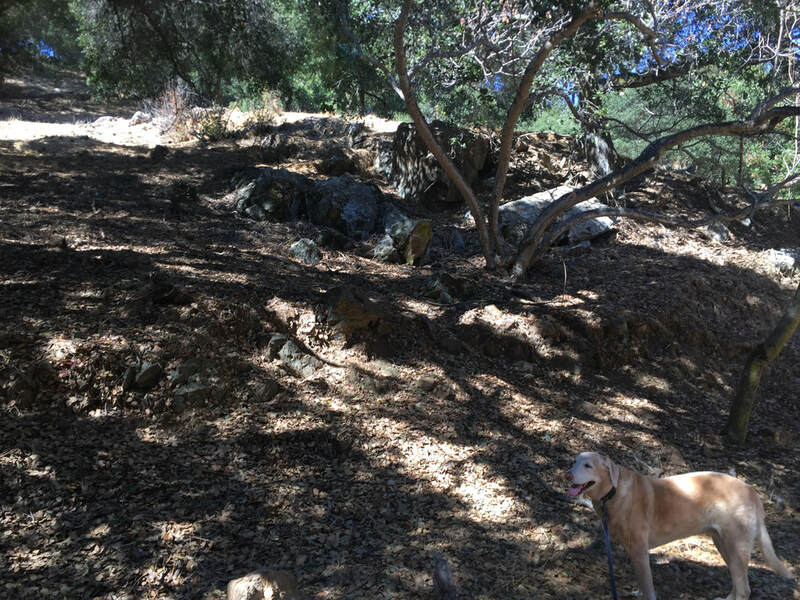 Walk a little further and you will see a steep trail down to your left. Hike down, and the trail will soon split to the right. 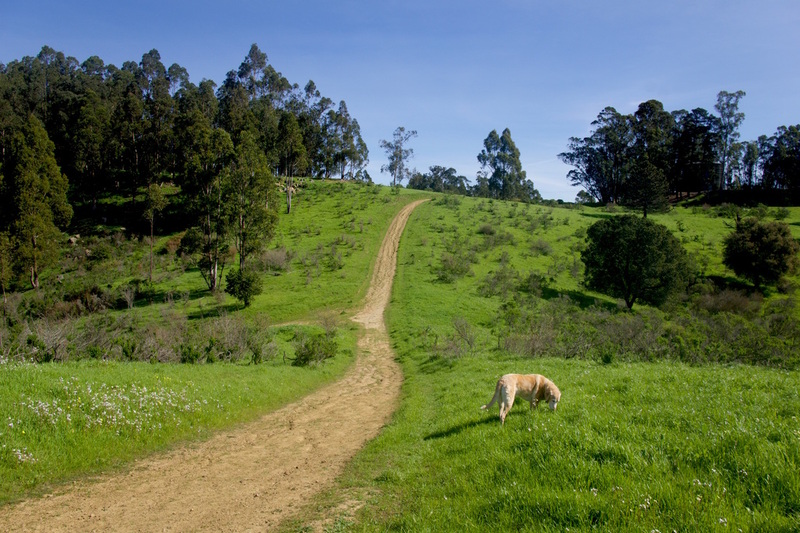 The right trail will take you down towards the golf course. If you stay on the main trail and keep walking down, you will come to a fork with trails leading towards Keys Ct. and Golf Links Rd. 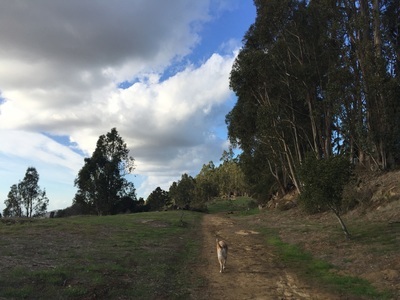 The Pebble Beach Dr. trailhead is below the Skyline entrance. 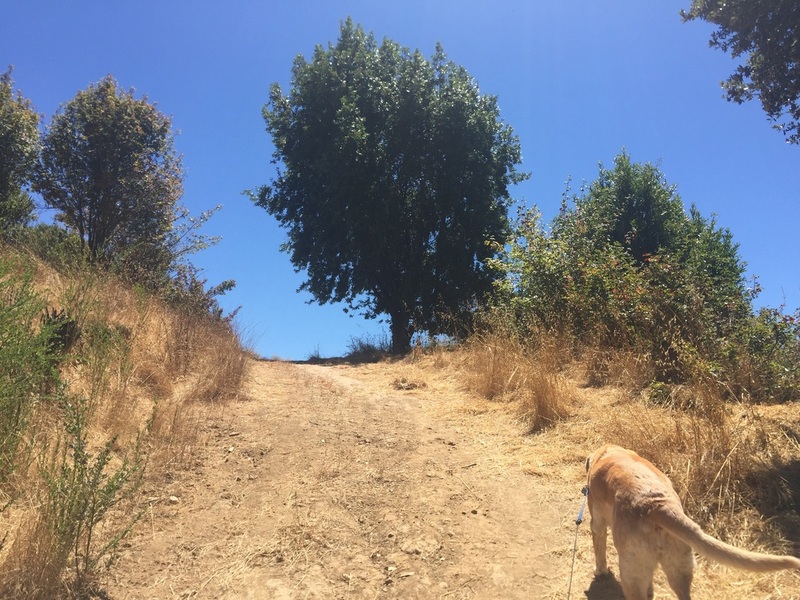 You can start here and hike up to Skyline and loop back to where you started. 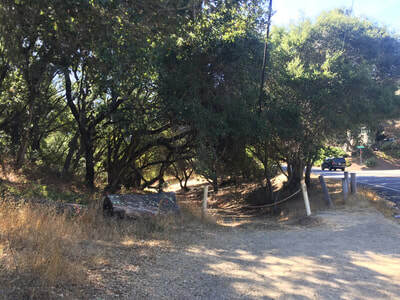 The Golf Links Rd and Calafia Drive trailhead is on Gold Links Road, right across the crosswalk from Calafia Drive, at the yellow fire gate. The trail heads downhill and then up again, and flattens out. It has intermittent shade and runs along a seasonal creek. After half a mile it ends near Elysian Fields Drive. 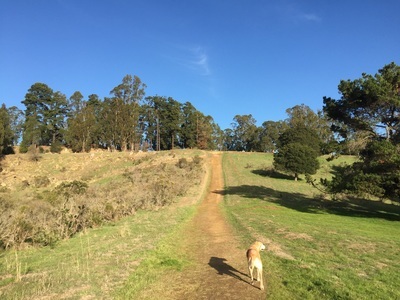 The round trip hike is only one mile. 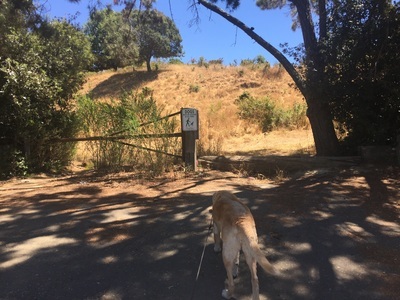 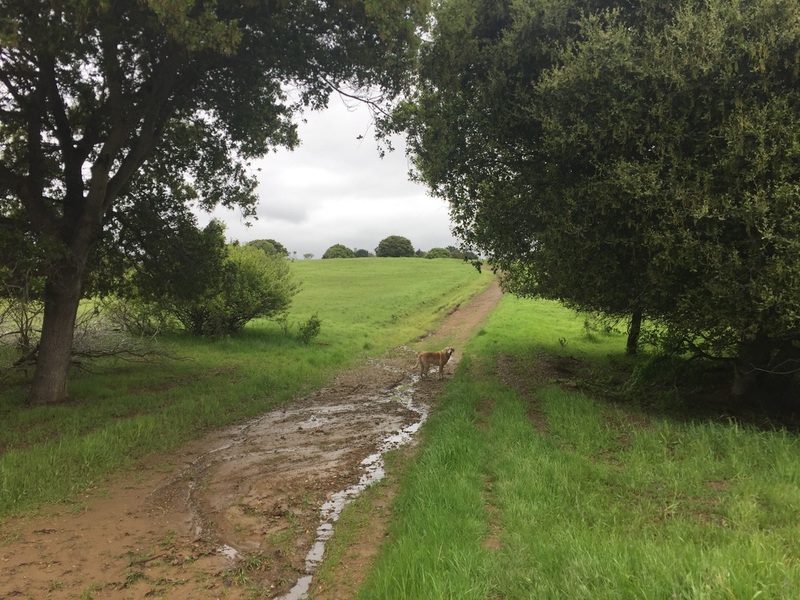 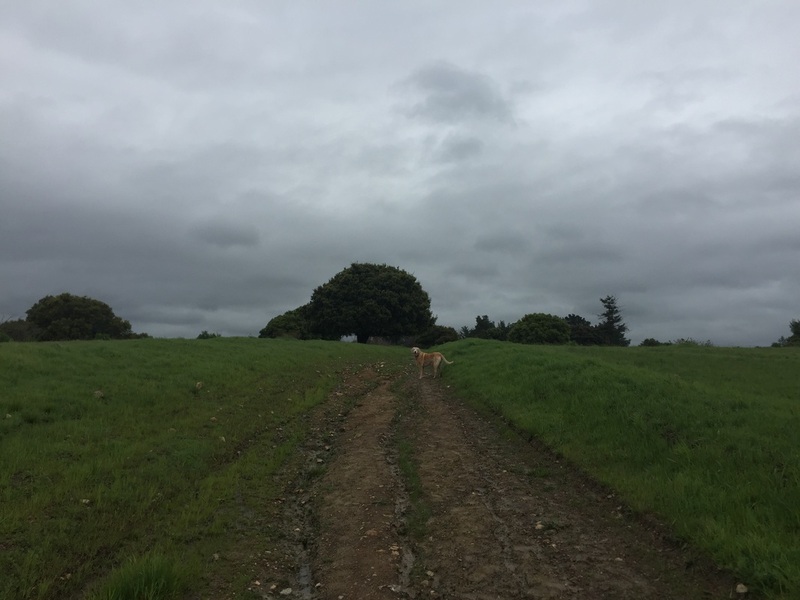 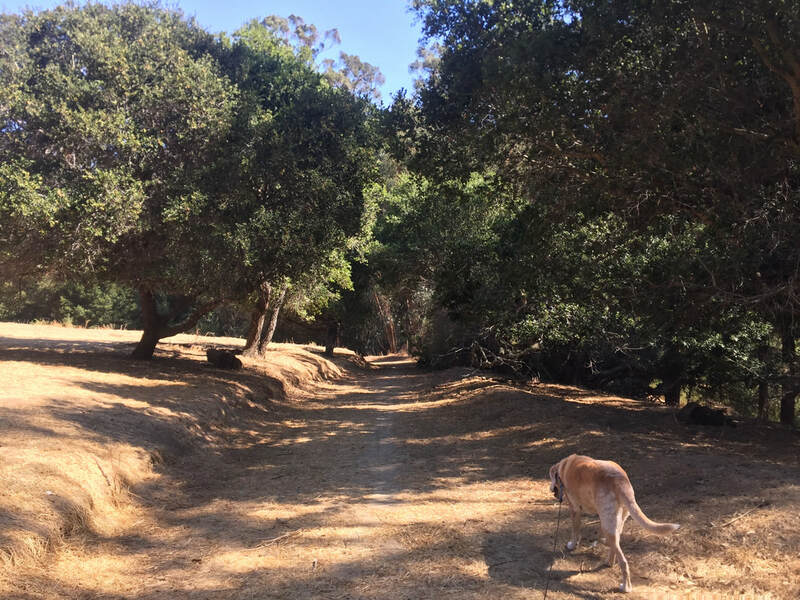 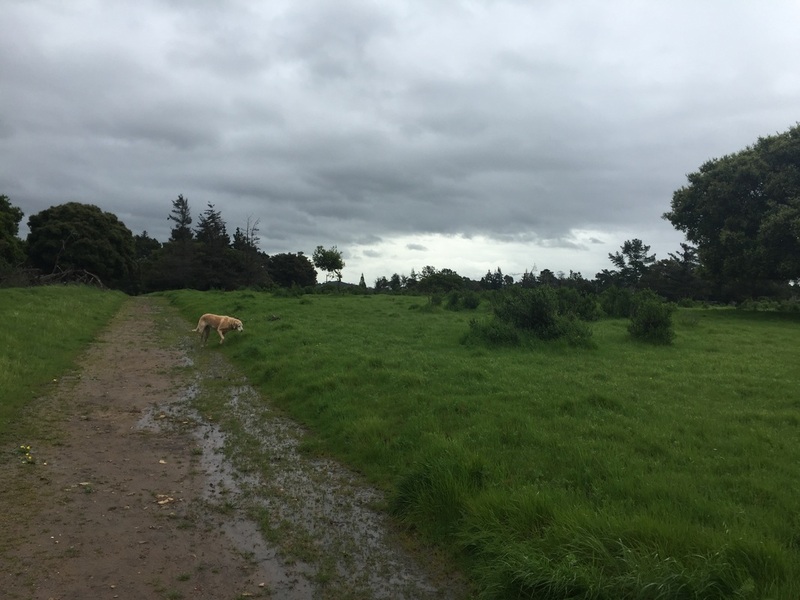 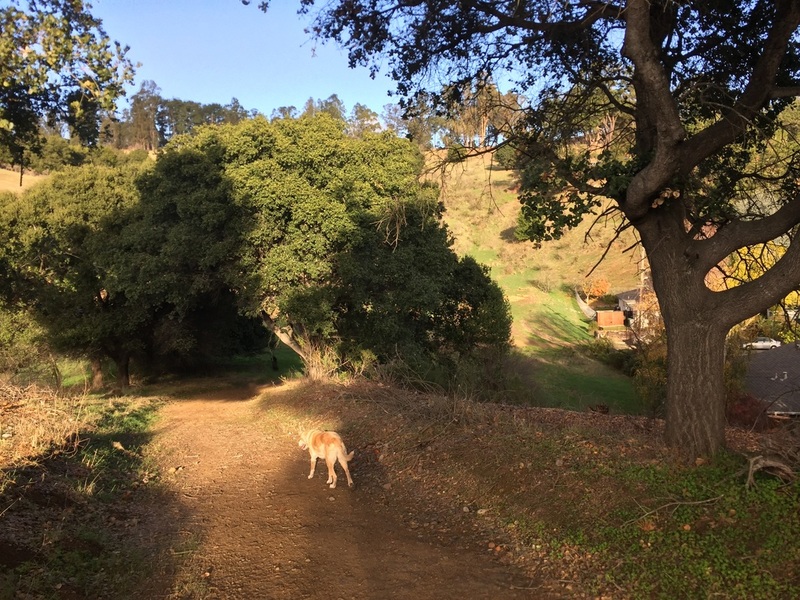 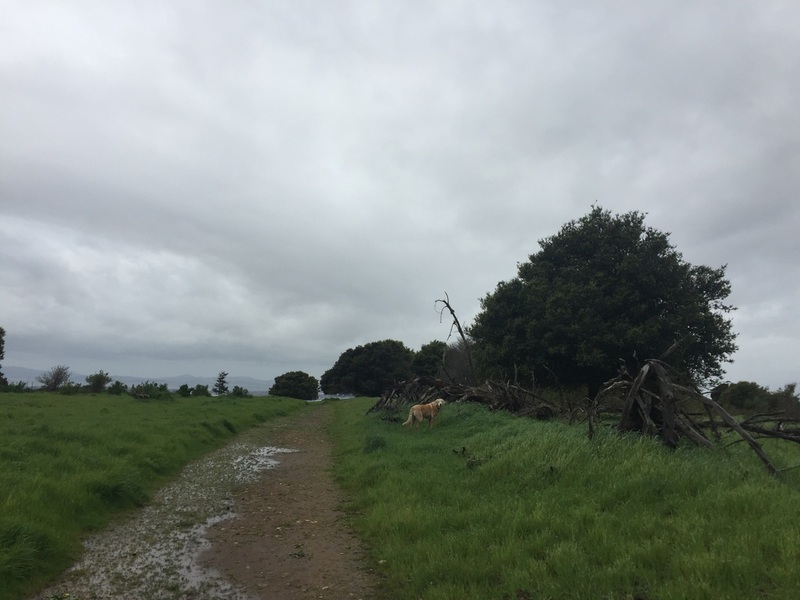 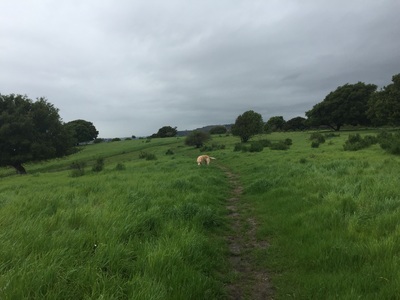 We tried walking along the road to the next entrance to reach other trails within Knowland Park, but unfortunately there's no shoulder and I wouldn't recommend walking because it's not safe. 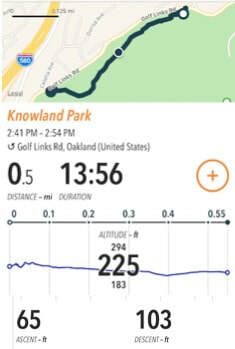 You can drive to the next entrance in only a couple minutes. 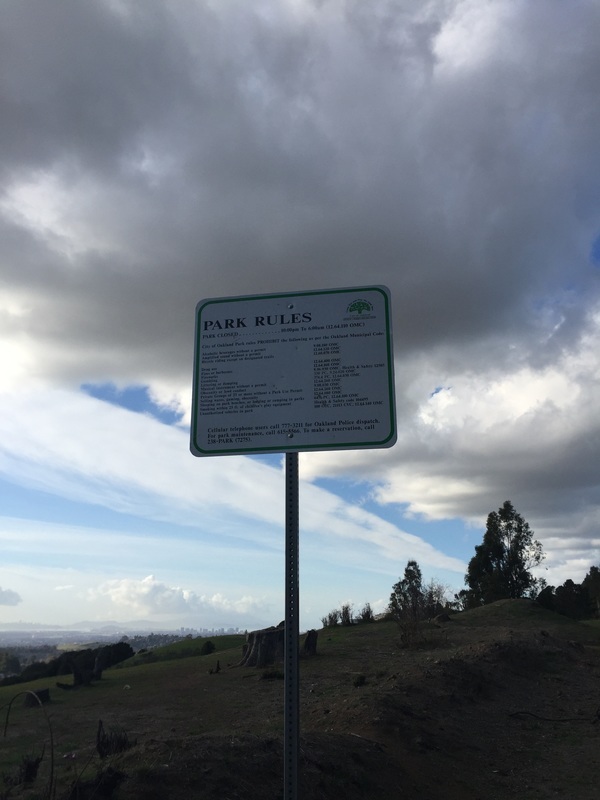 This park does not have trash cans, running water or restrooms. 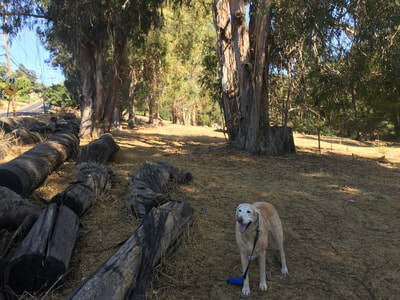 IMPORTANT: This park may not last, so enjoy it while you can! 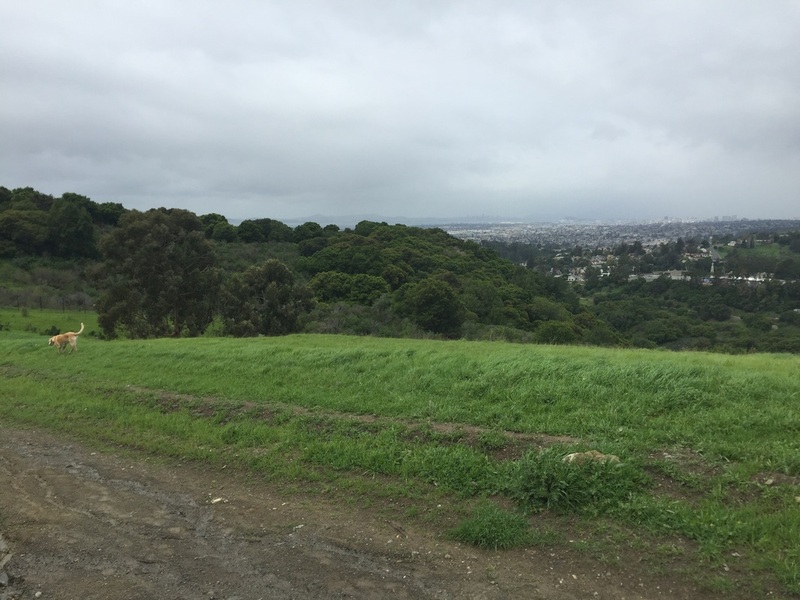 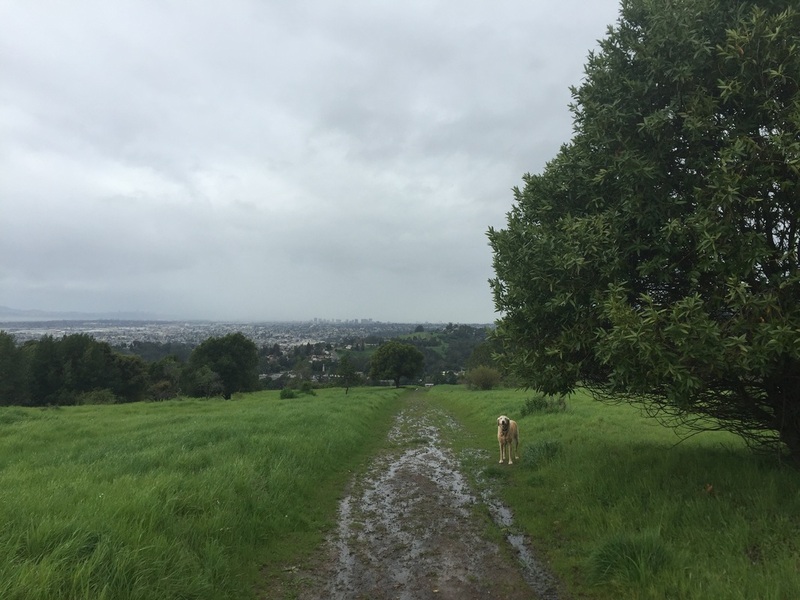 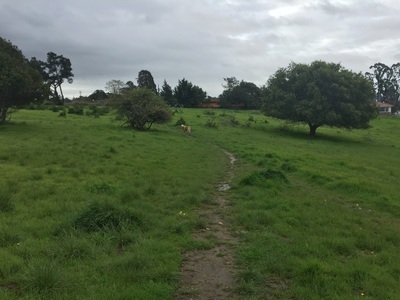 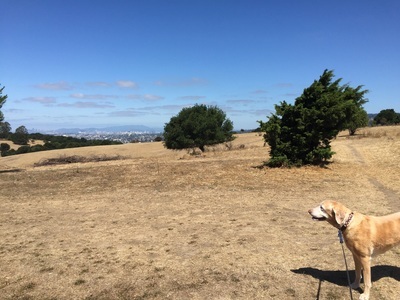 The Oakland Zoo has plans to expand and take away much of this open space from the public. 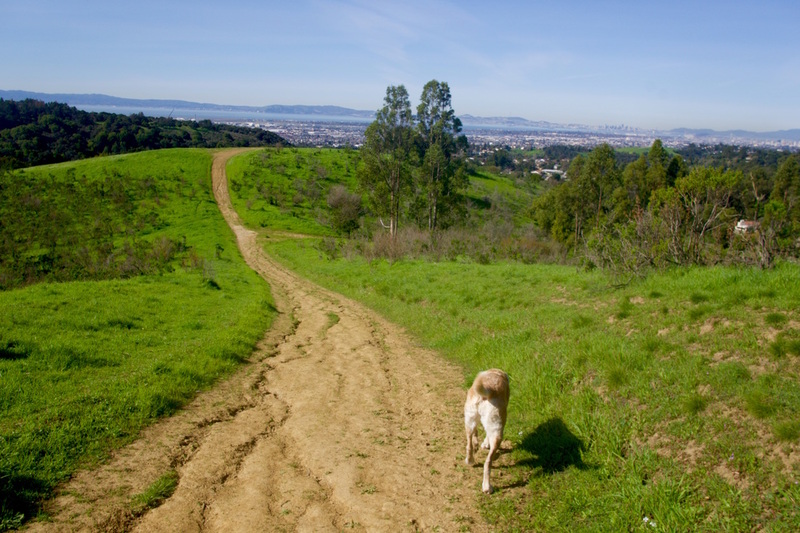 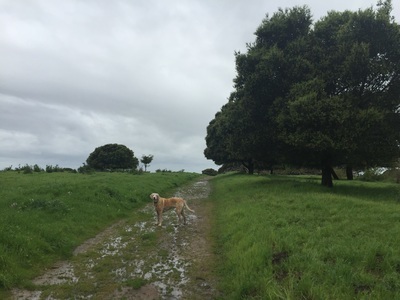 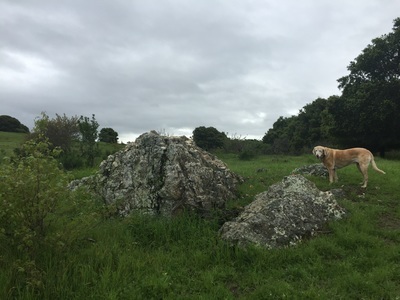 However, Knowland Park Supporters are fighting to preserve this land.